Description: It is not difficult mahjong. 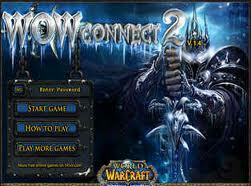 For explanation of World of Warcraft. Remove identical tiles.